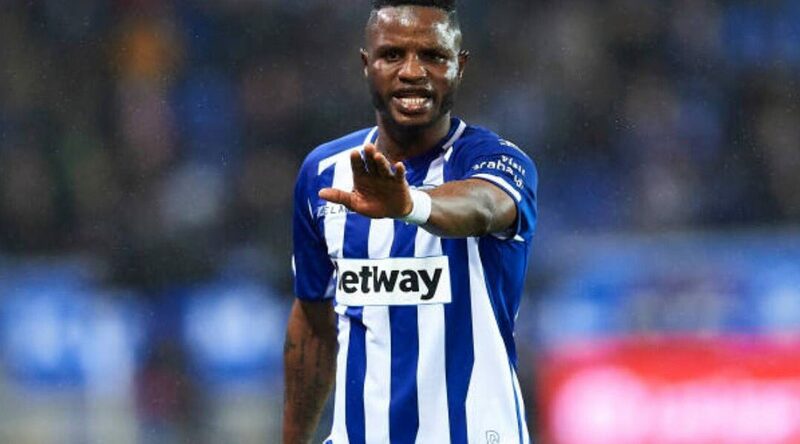 Ghana and Deportivo Alaves midfielder Mubarak Wakaso is highly optimistic his side will beat Espanyol in the La Liga on Sunday after failing to record a win in their last three matches. The El Gloriso have been winless in the last couple of games and this is hindering their chances of a European place finish. 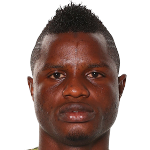 Wakaso said, "There are still many games left for the end of the season and anything can happen", as they push for a Europa spot finish. Ahead of the game against his former club (Espanyol) this weekend, Wakaso revealed it is "a beautiful club" to which he has "a lot of respect". Alaves lost to Sevilla and Atletico Madrid before picking a point against Leganes, which the midfielder claimed it was "hard" on the team after conceding late in the game. "The dressing room was silent", he said of the Leganes game. "I think we are fighting as usual, but we have to look for more chances," said the babazorro, who considered that they are playing and training "just like before".